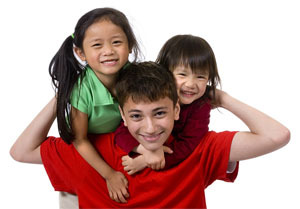 A Center for Adoption Services, a nonprofit organization based in Washington state, is a licensed full-service adoption agency dedicated to assisting potential adoptive parents, birthparents and adopted children in healthy, mutually beneficial adoptions. Adoption is a lifelong process requiring careful planning, forethought and education among all of the individuals involved. Adoptive homestudies and post-placement reports. Leads for potential adoptions and assistance on finding birthmothers on your own. Counseling for birthparents, prospective adoptive families, and adoptees confronting post-placement issues or planning adoption reunions. Learn more about how A Center for Adoption Services can help prospective adoptive parents and birthparents. Copyright 2016 A Center for Adoption Services. All rights reserved.